Have always been a fan of white. White shirts are probably my fave so I own about 3 myself. Though I don't frequently wear them, I am a sucker for them. 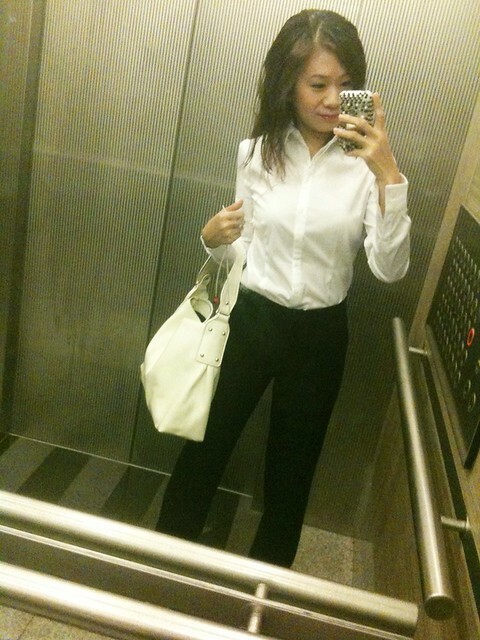 One of my G2000 white shirt with a work pants! And here's one of my new one! Teehee! 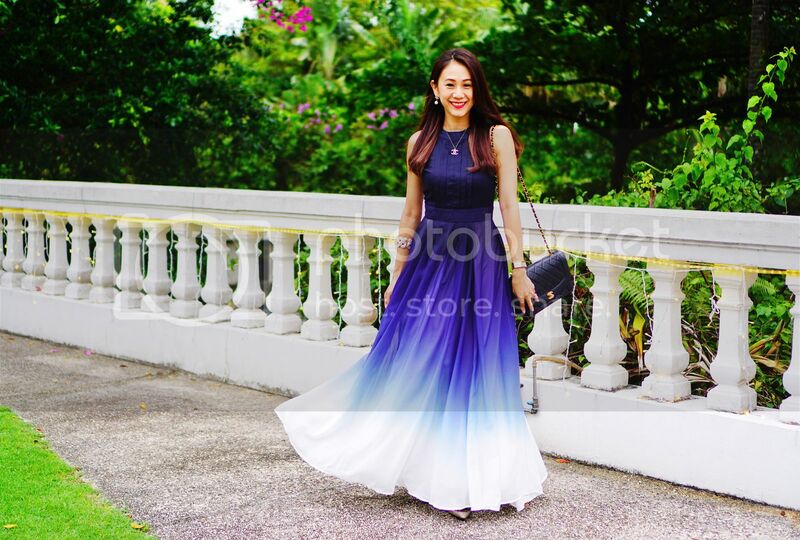 And here's another way to wear a white skirt! Promo: Quote Zoe Raymond for $1 off boyfriend shirt/shorts combo/ $0.50 off other items. Visit fb page for Flea details! This time round at Hey Adonia, we go nautical! My favorite dress of the launch is the nautical dress that comes in 4 colors that spoil me! Wearing it makes me feel so happy instantly! Also with us today is Luxe Ciel and they are on their new platform! The one stop shopping place for weekdays to weekends! Candle-lit dinners to parties! You can't miss the baby blue slouchy shirt for weekends and the mustard dress which I twirled in! Not forgetting the bodycon dress in black which has an awesome slimming effect! And so, just like every other launch, there's a wide variety of work-dresses and a special promotion for all working ladies- now a reward point for every dollar spent! 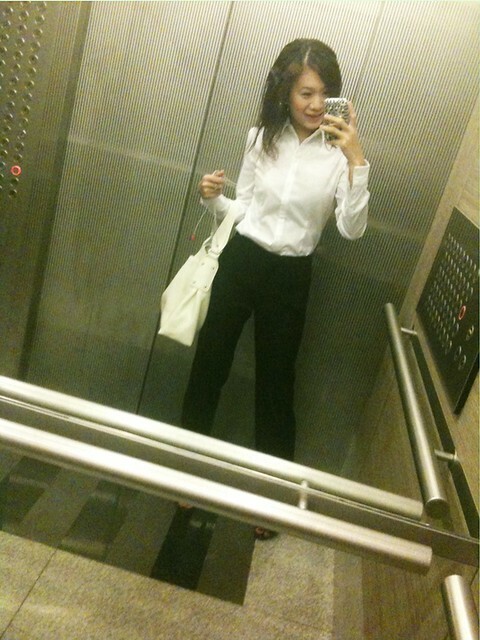 zoe, where did u get the white shirt tt u wore w the black pants? it looks different from the boyfriend shirt in zytle of the day. thanks! I think you look good in pants! 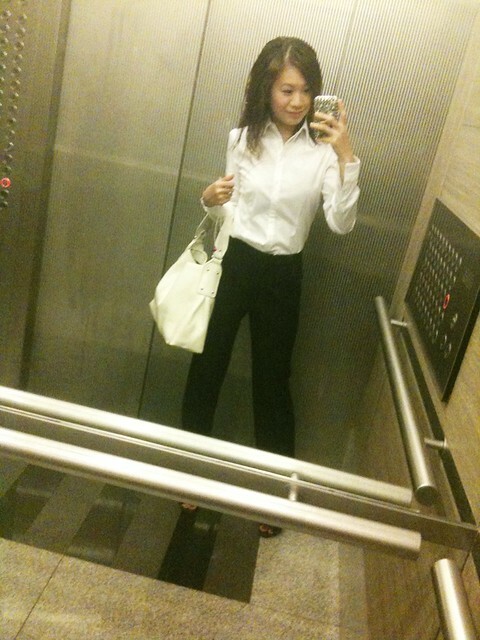 Must be the same with jeans, don't know why you said not nice :< The pants make you look taller too! :P good good!